TriBella from Venus Versa™ combines the power of three unique non-surgical procedures into one complete skin renewal treatment — resulting in incredibly smoother, healthier-looking skin. 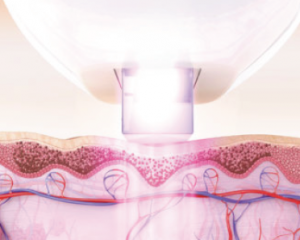 This high-intensity non-invasive solution gives highly visible results in fewer treatments. TriBella photofacials use precise bursts of intense pulsed light to improve the appearance of uneven skin tone and sun damage. 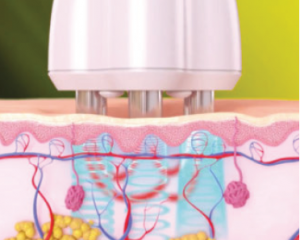 The light targets and reduces the hemoglobin pigment inside visible blood vessels and dark pigmented spots. The result is glowing, younger-looking skin. TriBella anti-aging uses a comfortable combination of energy types to produce heat beneath the skin, helping to promote healthy blood ﬂ ow and increase the production of collagen and elastic ﬁ bers. 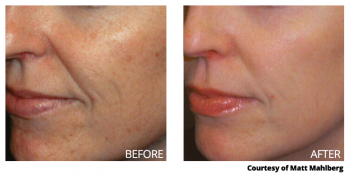 The result is skin that looks tighter and younger, and with fewer lines or wrinkles. 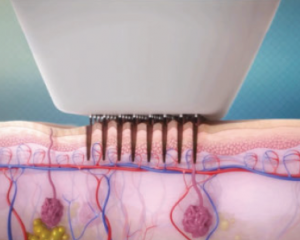 Three TriBella treatments are recommended for optimal results. 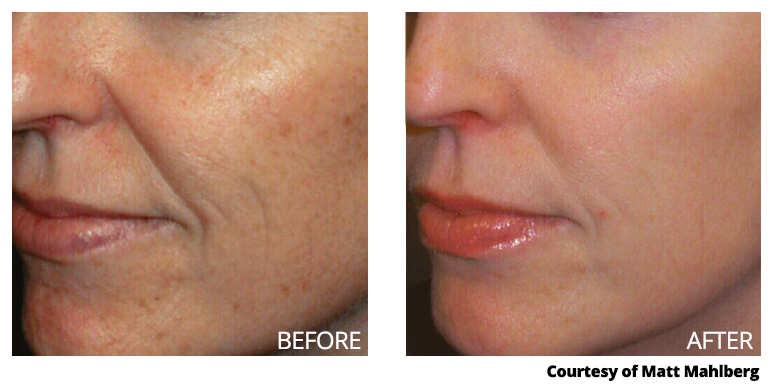 A TriBella treatment lasts under one and a half hours. Results are visible approximately three months after the last treatment. For maintenance, one treatment every six months is ideal. Low downtime of up to 3 days.